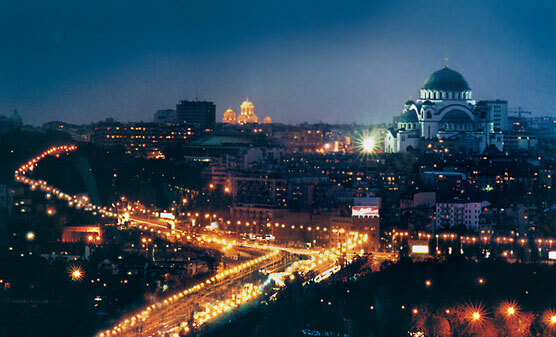 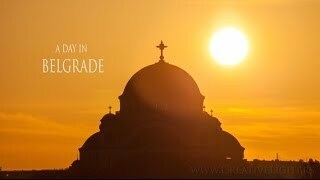 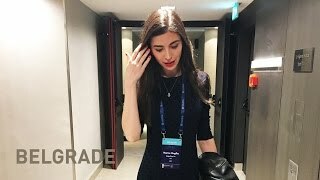 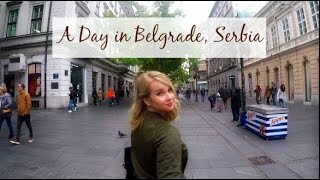 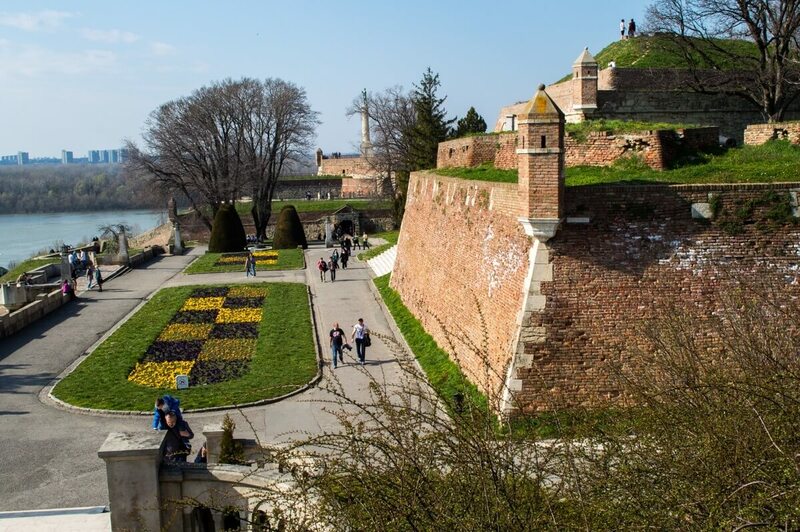 Belgrade (/ˈbɛlɡreɪd/; Serbian: Beograd / Београд; Serbian pronunciation: [beǒɡrad]; names in other languages) is the capital and largest city of Serbia. 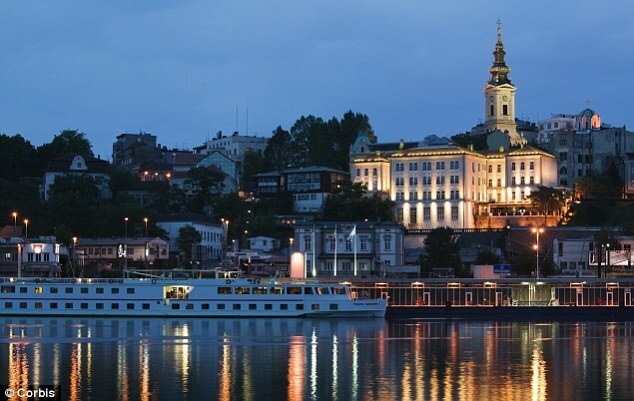 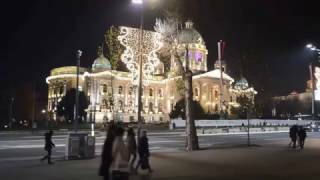 Belgrade Serbia Hotels in map. 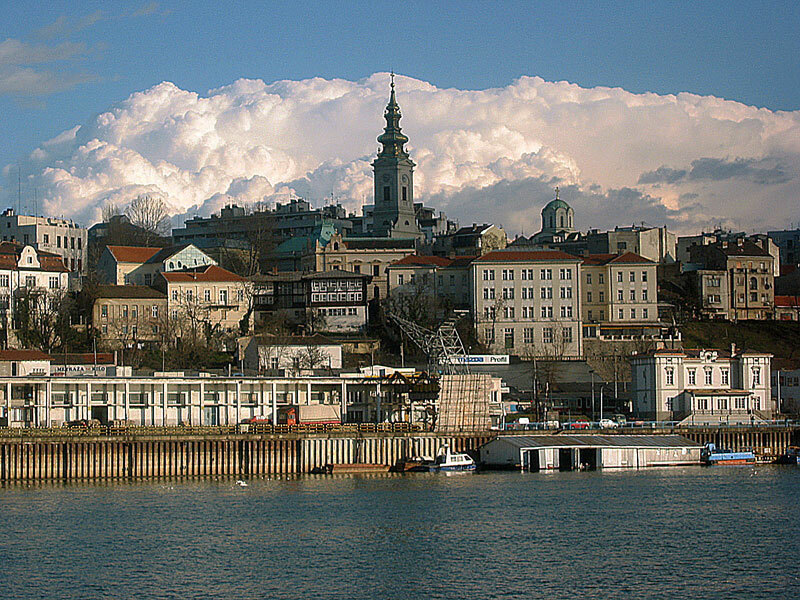 Weather for Belgrade Serbia with a 5 to 10 day forecast.